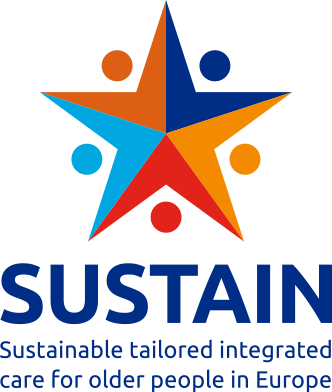 The SUSTAIN consortium is glad to share the seventh issue of our project newsletter. 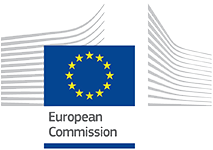 The newsletter, focused on the release of our COUNTRY REPORTS can be accessed here (including useful links and an automatic translation tool) or a PDF version may be downloaded below. Please subscribe to our newsletter to automatically receive quarterly updates and insights about project activities and developments.